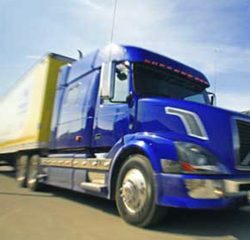 Dalor Logistics, a Milwaukee Wisconsin trucking company who are experts in the transportation of hazardous freight, expedited shipping, and temperature controlled freight. Dalor is committed to maintaining the highest level of customer satisfaction. Honesty, dependability and many years of freight experience are the cornerstones of our service model. Need something moved from one mode of transit to another? 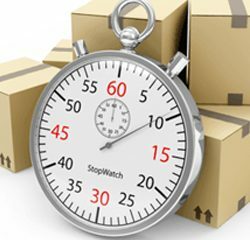 Short notice fast deliveries of freight totaling less than 10,000 pounds. "Refrigerated" and "Dry Van" trailers make perfect mobile warehouses! 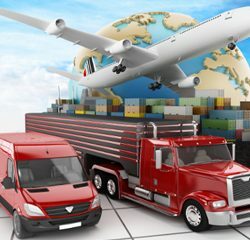 By David R. Hughes, President, Dalor Inc.
To provide safe, cost effective transportation and logistics solutions to shippers of any size with integrity and honesty. Dave and the team over at Dalor know how to 'Git Er Done' when when in a bind. Glad to be able to rely on these guys to make sure my deliveries arrive on time! Happy New Year! I just wanted to send along some positive feedback to you regarding the support we have received in the second half of 2016 from David Lee. 'Junior' went above and beyond on multiple occasions to help us work through issues and meet deadlines on shipments to Kentucky. He always is responsive and maintains a positive attitude, which is very helpful on urgent shipments with many particular customer requirements. Copyright © 2017 Dalor Inc. All rights reserved.